Plans are in the works for construction of a new library in Watchung. If you want to keep abreast of this project please visit http://www.savewatchunglibrary.com/ There you can read or download a vision of how our new library can best serve our community, a report from the Watchung Library Advisory Board. 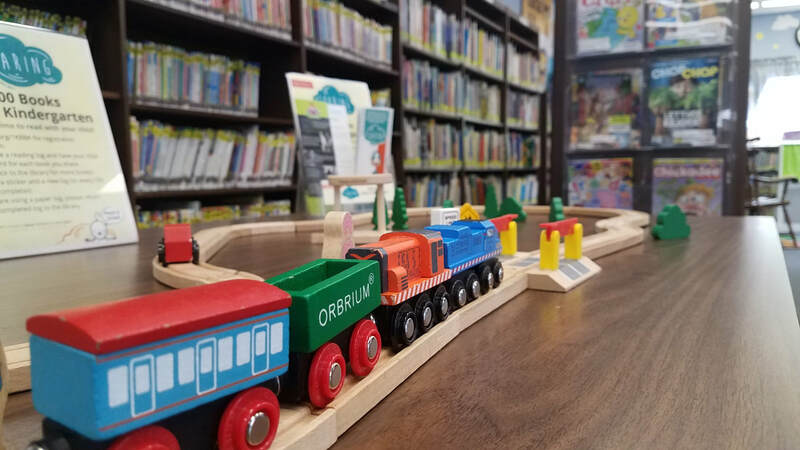 The Friends of the Watchung Library is dedicated to the growth and development of the Watchung Public Library ensuring free access to information and resources to all members of the community. The Friends raises funds for materials, programs and services that would otherwise not be provided. The Friends endeavors to preserve and strengthen the importance of our Library in this community as a vital, irreplaceable source of information, education and culture - thereby providing everyone with opportunities and resources for lifelong learning. ​Do you know someone who would like to help the library? Join the Friends of Watchung Library. By becoming a Friend, you have an opportunity to enrich the lives of the children and adults in our community E-mail watchunglibraryfriends@live.com if you'd like to get involved. Please subscribe to our mailing list and stay informed. 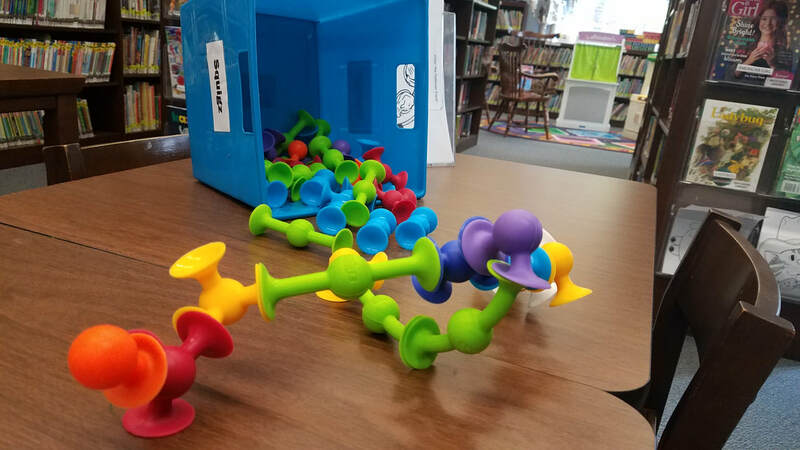 Money raised by the Friends supports the library in many ways, including needed equipment and supplies as well as financial support of special events like children's performers. The Friends support is in areas not funded by the County. One of the main goals of the Friends is to foster a love of reading through library programs and services. 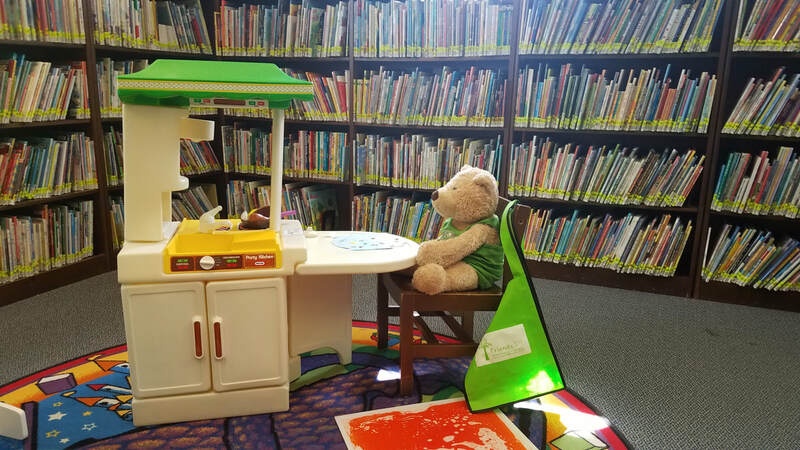 By giving children the opportunity to read in a fun and supportive environment we hope to encourage them to become lifelong readers, lifelong learners, and lifelong library users. Our signature program funding is the children's summer reading program. We're proud to be a part of the summer reading program and its goal to advance literacy and academic performance by engaging children in reading and reading-related activities during the summer months. In addition to providing equipment and program funding to the Watchung Library the Friends also conduct outreach to other community organizations such as the public schools and local scouting organizations. But, the Friends reach is longer than just our immediate community, we also provide outreach to neighboring communities and have even provided books to rural Chinese students. Encouraging a love for reading is a global goal. We already do so much with so little, think of how much more will be accomplished with your support.